The Oliver Plunkett, Oliver Plunkett St. The Corner House, Coburg St. 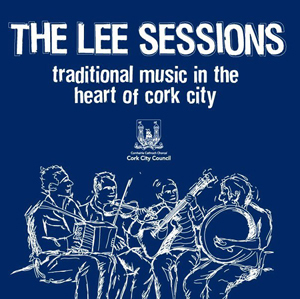 The Lee Sessions are an extensive series of traditional Irish music sessions in Cork city centre, featuring masters of traditional music. The sessions have been running continuously since May 2011 and are sponsored by Cork City Council. 'Sessions' are usually groups of musicians playing traditional Irish music in pubs - usually instrumental. Common instruments are button and piano accordions, tin whistles, fiddles/violins, banjos, bodhr�ns (a type of upright handheld drum), uileann pipes, the Irish bouzuki, acoustic guitars and occasionally a piano or keyboard. Cork city is blessed with the best pubs in Ireland, all within walking distance of each other - furthermore Cork has, not one, but two separate third level colleges with hugely respected music degree courses, UCC's Department of Music and CIT's School of Music, making Leeside a hub for the cream of traditional Irish musicians. So if you're looking for a genuine Irish pub and music experience The Lee Sessions undoubtedly offers the best choice and highest standard of musicianship in the country. 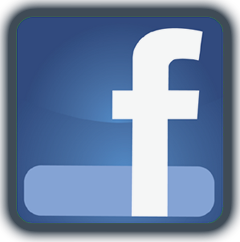 Venues include The Corner House (Coburg Street), Sin � (Coburg Street), The Oliver Plunkett (Oliver Plunkett St) The Long Valley (Winthrop St) and many more... Weekly gigs listings can be found here and on our facebook page with information on when and where you can find high quality, vibrant and authentic trad sessions!